வழக்கம் போல இம்மாதம் வெளியாகிய பிரபல மின் சஞ்சிகைகளின் முதல் தொகுப்பு. Whether you’re a beginner wanting to get up to speed or an advanced user looking for tips, tricks and hacks Android Magazine is the ultimate guide to this cutting-edge mobile technology. Every issue readers can find the hottest reviews of the very latest hardware and in-depth opinion on the massive selection of Android apps and games currently available. There’s also a huge tutorial section sharing expert knowledge on setting up, configuring and getting more from Android technology, along with a dedicated hacking section for anyone who wants to get under the hood of what is now the world’s most popular mobile operating system. - Tesco Hudl: best value tab? The National Geographic magazine is famous the world over for its impressive journalism on science, plant life and animals. Even more so its photographic content is unsurpassed in the magazine market - at least on the topic of natural sciences. 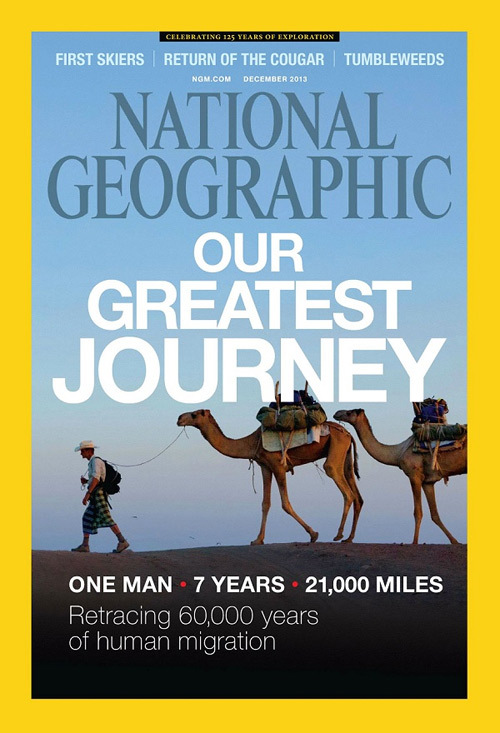 A perfect bound magazine, National Geographic is one to collect. 2014ல் Digital உலகம் எப்படி இருக்கும்?